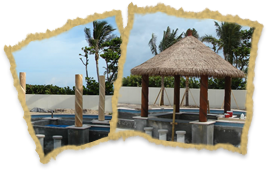 See how this South Florida tiki pool bar project came together, from start to finish. 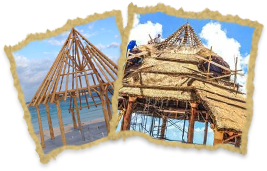 View a tiki hut re-thatch project from removal of old thatch to the final newly thatched project. 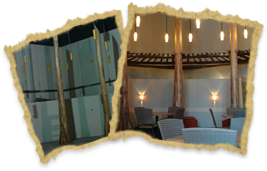 Themed log installation Project from start to finish by The Tiki Hut Company. 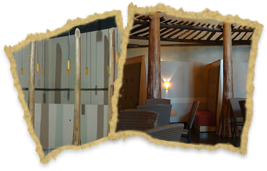 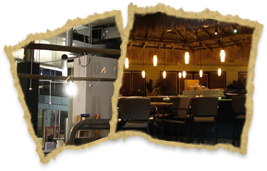 Restaurant tiki bar installation and custom theming by The TIki Hut Company from start to finish. 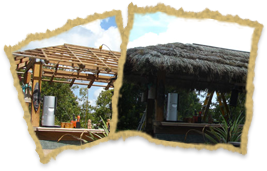 Thatched lean-to installation by The Tiki Hut Company from start to finish. 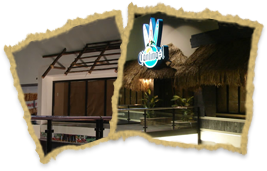 Restaurant trellis installation and theming by The Tiki Hut Company.